The topic for year 4 this half term is 'I Am Warrior'. This topic is all about the Romans. So far, we have been learning about the Romans and what life was like in the Roman times. We have learnt that the Romans lived over 2,000 years ago. That's a long time ago! Additionally, we have learnt how the Roman army expanded and invaded several European countries. Furthermore, we have learnt about different types of soldiers and what it was like for them being in the army. Also, we have learnt about what the Romans have done for us and found out that the Romans were the first people to build roads. They did this so that troops could be quickly moved from one place to another and to enable supplies to be sent to different areas of the country easier. This also helped the Emperor to have more control as messages could be sent quicker and to make stronger links between places for trading. 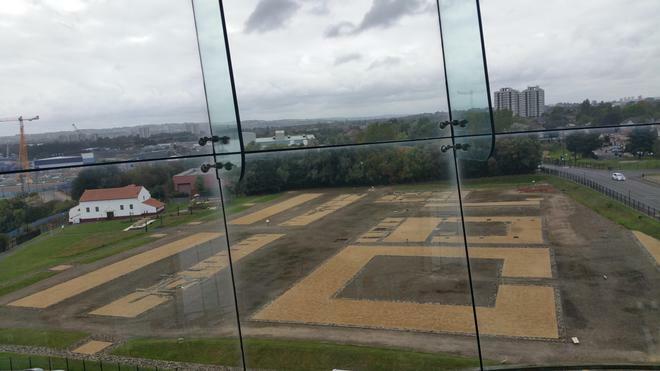 To further enhance our Roman knowledge, class 5 and 6 went on a Roman trip to Segedunum. The children had a fantastic time and learnt many interesting facts. Once at the fort, the children took part in activities such as looking around a Roman fort, trying on Roman armour and training hard as a soldier. The classes were impeccably behaved and thoroughly enjoyed the trip. Well done class 5 and 6. Class 5 and 6 participated in an art day on the 14th of November. The focus was learning and improving clay skills. 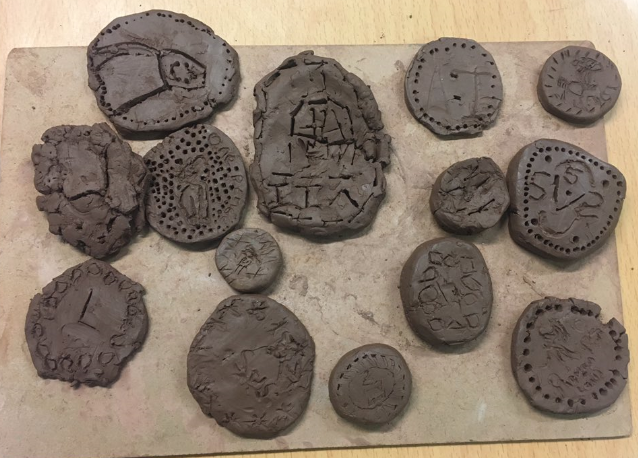 Linking to our Roman topic, the children made some fantastic Roman coins. We developed skills such as sketching, designing, cutting, rolling and imprinting patterns. The children also had a chance to evaluate and discuss their own and each others work. Have a look at some of year 4's fantastic coins below.